Top Ten Tuesday is a bookish meme hosted by The Broke and The Bookish. This week’s topic is a Top Ten Best Books I Read In 2015. I chose the following books because they met two very IMPORTANT requirements: (1) I have re-read them or re-read my favorite parts multiple times and (2) these books all left me emotionally wrecked and incapable of functioning properly for a few days. 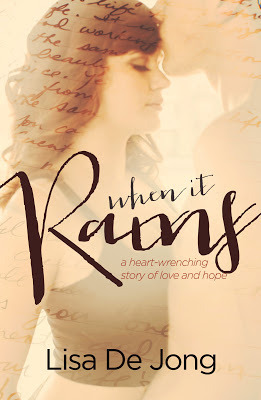 ♥ When It Rains by Lisa DeJong: I had to put the book down as soon as I finished chapter 1…IT WAS THAT ROUGH! This is such a beautiful story about love and trust and I was not expecting much out of this book, but I’m so happy that I gave it a chance. 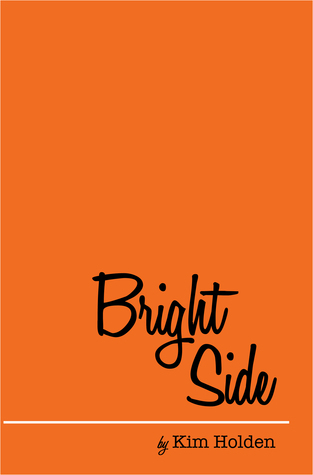 ♥ The Bright Side duology by Kim Holden: I’m totally cheating by having two books but this duology BROKE ME DOWN. The endings for both of these books are very predictable, but the way that they are written was what I loved most about these books. There is such a build up to the climax that by the time you get to, you are an emotional wreck. 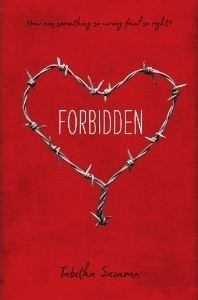 ♥ Forbidden by Tabitha Suzuma: This is such a underrated book. There is so much negative judgement about this book because of the themes discussed in this book, but honestly this book is BEAUTIFUL. I’m pretty sure writing this book took a toll on the author and I was left heartbroken by that ending. ♥ Arsen by Mia Asher: This book is actually on my “DO-NOT-READ-AGAIN” list. This book is UGLY. I hated all of the characters, I hated the plot, I hated the ending, I hated a lot of things. But the reason why it’s on this list is because of those strong feelings of hate. I have never felt this way about any book and while many other readers are asking for a sequel, I don’t think there should be one because I don’t think I could handle it. 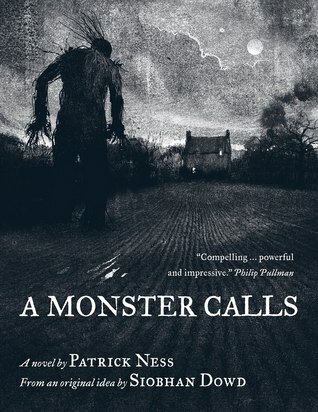 ♥ A Monster Calls by Patrick Ness: This book, THIS BOOK! I am so happy that I picked this one up. I didn’t think I would like it at all, but this book surprised me. I couldn’t keep track of my emotions. I was happy one minute, sad the next, angry again and I was completely exhausted by the end, but a good exhaustion. 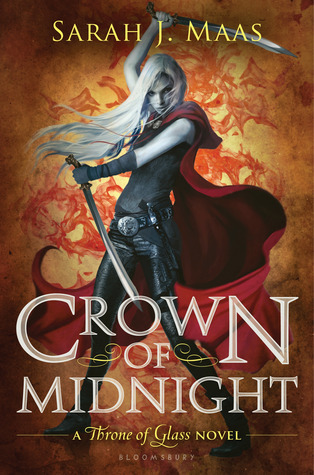 ♥ Crown of Midnight by Sarah J. Maas: CoM is probably my favorite of all the books in the Throne of Glass series and the reasons why are (1) the romance and (2) death of an important character. I loved the romance in this book, even though I am now a Rowaelin shipper, it was completely ADORABLE. I also was not expecting the death that happens in this book. I don’t know why I couldn’t didn’t see it coming, but I had to put the book down before I started part 2. I still can’t believe it to be totally honest. 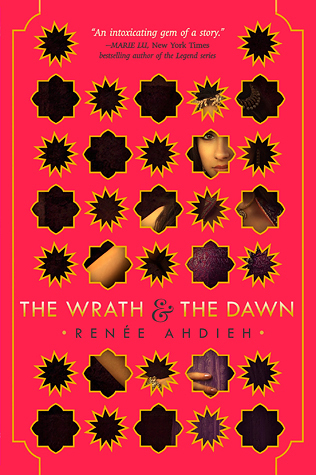 ♥ The Wrath & the Dawn by Renée Ahdieh: Can I start crying now because that was all I did after I finished this book. This book is so BEAUTIFULLY written. This book is so descriptive and detailed that I could picture everything in my head. The ending though killed me. That cliffhanger was not what I was expecting. 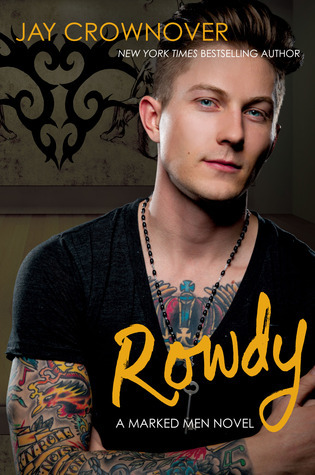 ♥ Rowdy by Jay Crownover: My favorite book out of all the books in the Marked Men series. So many things happened in this book, like the introduction of new characters for the spin-off series and the character development in this book was so ON POINT! Plus, Salem is my favorite girl out of all the girls in this series. 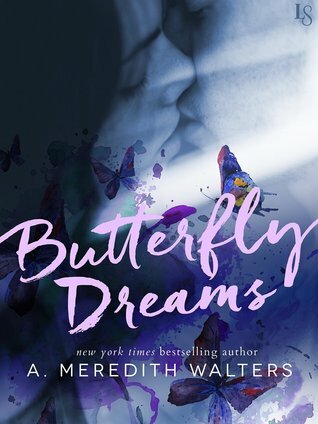 ♥ Butterfly Dreams by A. Meredith Walters: This book blew it out of the water! I love the way mental health is dealt with in this book. This is not your typical romance, far from it. This romance slowly builds, leading to a twist that I was not expecting. I seriously just love this book so much and everyone should read it. 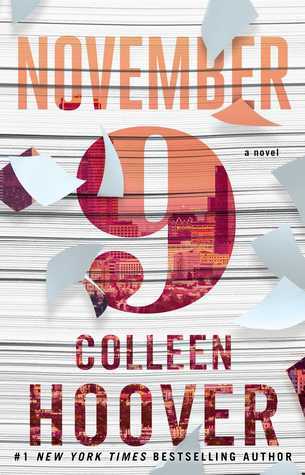 ♥ November 9 by Colleen Hoover: I don’t think I really need to explain this one, but this is my new FAVORITE CoHo book and I want more of Ben and Fallon! That’s all for this weeks TTT. I LOVE these books SO MUCH and I can’t wait until I re-read them again, and again, and AGAIN! What are your favorite reads for 2015? Let me know in the comments! I just recently read A Monster Calls. Oof. The feels! My Top Ten of the Year. I know! It’s so good. I can’t wait for the movie. I’m…not entirely sure I’m enthused about them making it into a movie. I can’t imagine it translating well. I’m crossing my fingers it turns out good. I’m usually not a fan of book to movie adaptations, but if they do this one right it could be a real tear-jerker! I was in denial too! After I finished HoF I was so conflicted with who to choose & then I read QoS and I jumped aboard the Rowaelin ship. I am sticking to this ship! Yes I have to admit that Rowan is so good for her and they just work. 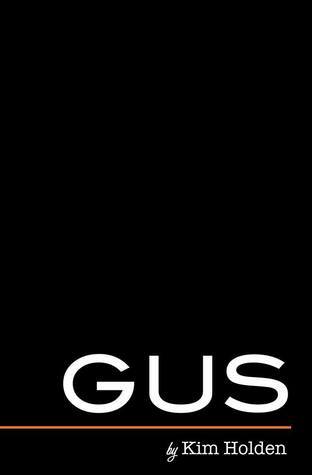 I think I cling to Chaol though because he’s one of my literary crushes you know what I mean. The Wrath & The Dawn made me anxious for the next book. I do adore a nice twist to an old story! Me too. I knew there was going to be some type cliffhanger, but I wasn’t expecting Khalid to just leave like that. I was so devastated.